The Tennessee Valley Authority announced today that it successfully completed its final series of power ascension tests for its newest nuclear reactor over the weekend. 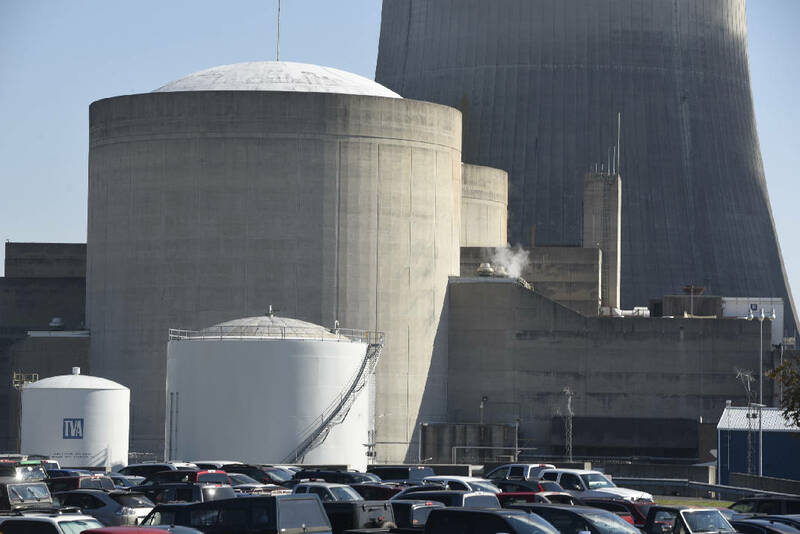 TVA completed a 50 percent load rejection from full power at its unit 2 reactor at the Watts Bar Nuclear Plant on Friday and safely returned the reactor to full powerr over the weekend. The newest unit at the Watts Bar plant near Spring City, Tenn. is now producing more than 1,150 megawatts of electricity, or enough power to supply more than 600,000 homes. TVA must now complete a pre-commercial operations reliability period of extended full power generation before the unit is declared commercial and becomes America's first new commercial reactor of the 21st century. The reactor must operate at full power for at least 20 days before the unit will be declared a commercial reactor and is $5 billion-plus capital investment brought into the rates that TVA's customers pay for electricity. "When we decided to complete Unit 2, we made a commitment to the people we serve that we would take the time necessary to do so safely and with high quality," Joe Grimes, TVA executive vice president of generation and chief nuclear officer, said in a statement today. "The Watts Bar team has now passed another important milestone in fulfilling that commitment to reliably provide additional low-cost, clean energy to the Tennessee Valley." The startup is coming more than three months later than TVA budgeted for the work when officials announced last October that they had completed construction of Watts Bar Unit 2. Grimes said a switchyard transformer fire on Aug. 30 did not directly impact Unit 2's systems, which responded exactly as designed. But the fire did delay some power ascension tests while the affected transformer was replaced and operators completed a thorough inspection and testing process on affected switchyard equipment.